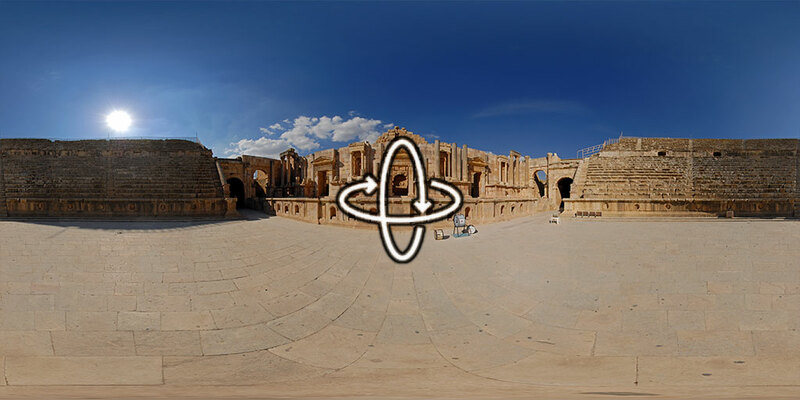 “Jerash is the site of the ruins of the Greco-Roman city of Gerasa, also referred to as Antioch on the Golden River. A strong earthquake destroyed in 749 AD large parts of Jerash, while subsequent earthquakes along with wars and turmoil contributed to additional destruction. The ruins remained buried in the soil for hundreds of years until they were discovered in 1806.” More on Wikipedia.